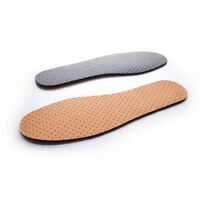 TIMBERLAND SOLE BRUSH FOR NUBUCK LEATHER OR SUEDE - FREE UK P&P! 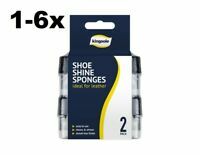 TIMBERLAND SOLE BRUSH FOR LEATHER OR SUEDE - FREE UK P&P! Details about TIMBERLAND WAXIMUM WAXED LEATHER PROTECTOR - FREE UK P&P! A good product suitable for wax leathers. Highly recommended.